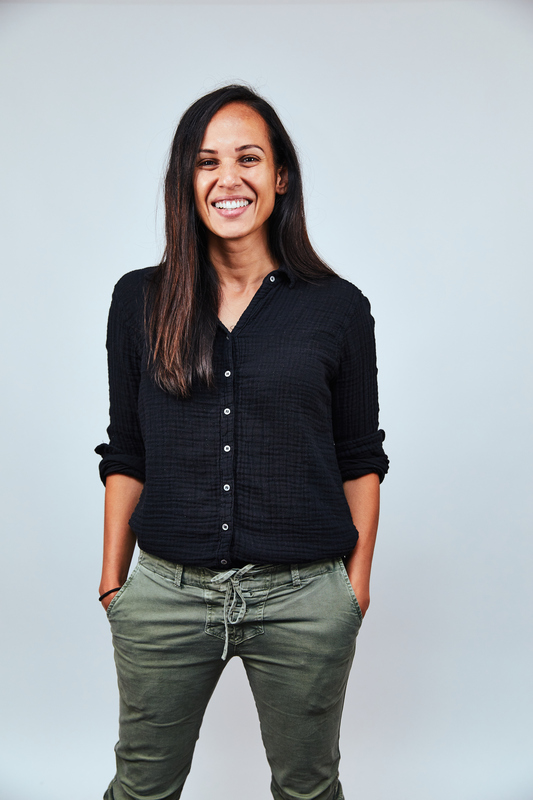 Nancy Reyes originally joined TBWA’s New York headquarters in 2016 as Managing Director. Elevated to President in July 2018, Nancy serves as the day-to-day operational lead for the agency and principal liaison across roster clients. Prior to TBWA, Nancy was VP of Marketing Creative for Verizon, responsible for 360-degree creative product for the brand’s wireless business, which included advertising, retail and social marketing under the “Better Matters” brand platform. Before her stint on the client-side, Nancy served as Managing Director of Goodby, Silverstein & Partners’ New York office. Under her leadership, the agency produced one of the year’s best and most awarded campaigns for client Comcast, and also earned a spot on Creativity’s “Standouts” list. The bulk of her advertising career was spent in GS&P’s San Francisco office, where she worked for 11 years on a variety of accounts, including Adobe, HP, Frito-Lay, Google and Comcast.